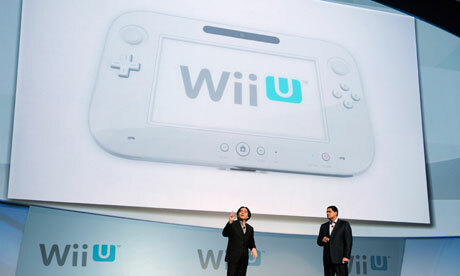 So we all know last year at E3 Nintendo announced the successor to the Wii, the Wii U. Now a new rumor is floating around the web sent out by an anonymous tipster claiming the new Wii U will be Android powered. This could make for a very interesting device depending on how they play their cards. Of course there are pros and cons to this rumor. If they handle it correctly and include the right mix of Nintendo software and Android software, this could prove to be the first real usable Android on your TV experience out. This alone would provide developers a complete Android gaming console to develop better, more graphically intense games and apps for. It would have to have access to the Play Store and allow Movie rentals along with the current support for Netflix as well to really be accepted as Android powered. This could also open up the door for Nintendo to produce their own emulator apps for the system and allow for easy access to classics from all their previous platforms. Even if they made their classic games as stand alone apps to purchase through Google Play it would be huge. The whole idea has some seriously cool potential, but how they handle it will make it a hit or just another box connected to TVâ€™s that goes no where. Lets just hope Nintendo do this right and not screw it up.